This 5-minute recipe for 3-Ingredient Microwave Fudge is so creamy, delicious, and versatile! 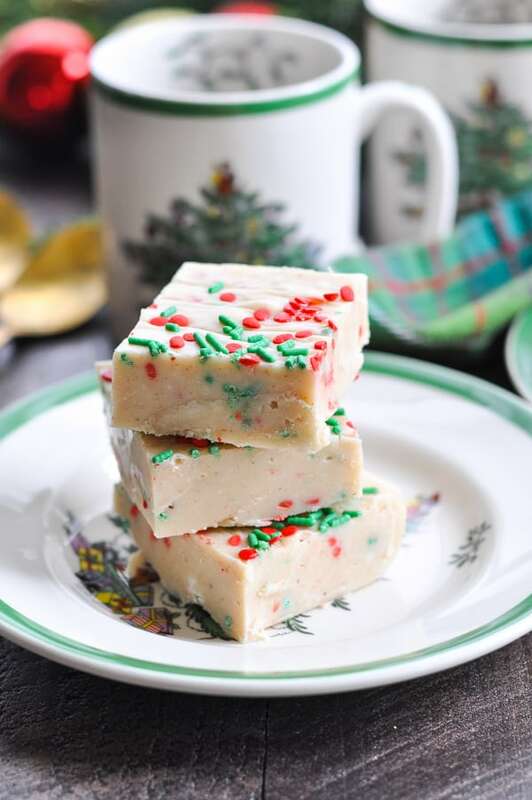 I've prepared an eggnog fudge here, but you can use the base recipe for any flavor that you choose -- and it makes a great edible homemade Christmas gift! 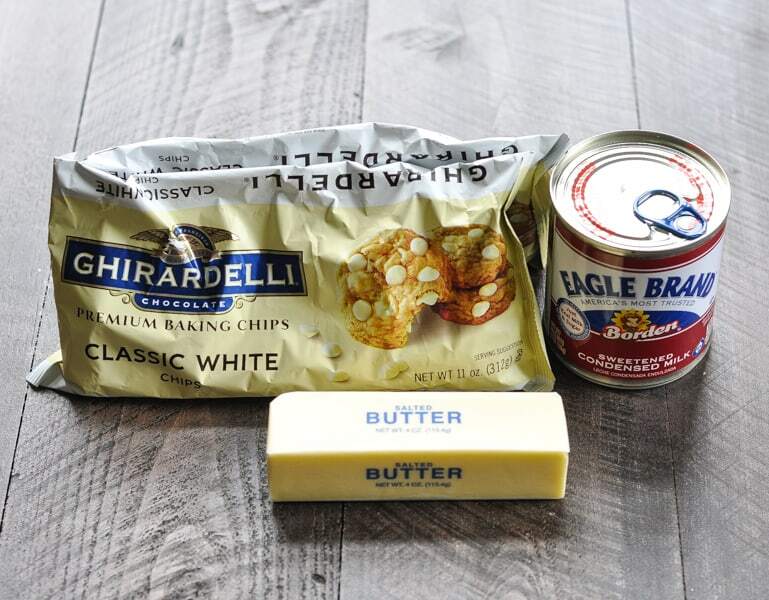 This 5-minute recipe for 3-Ingredient Microwave Fudge is so creamy, delicious, and versatile! 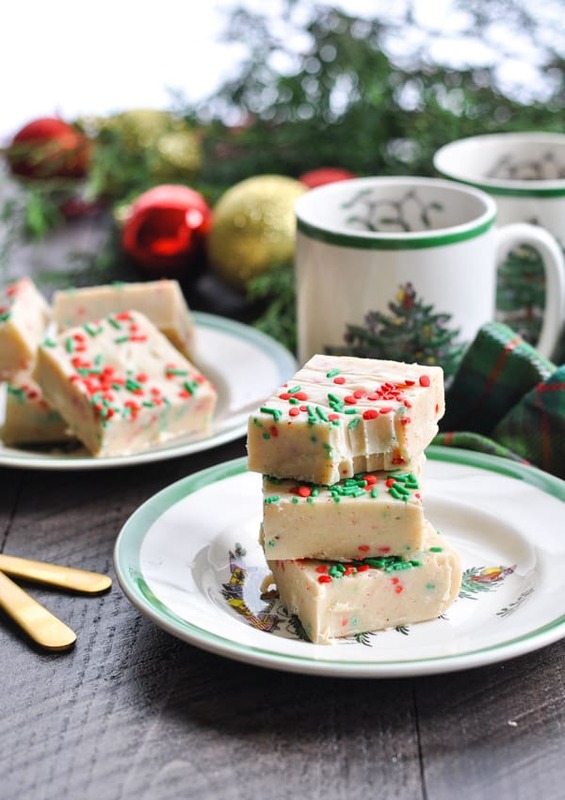 I’ve prepared an eggnog fudge here, but you can use the base recipe for any flavor that you choose — and it makes a great edible homemade Christmas gift! I love to share homemade treats with friends at this time of year, but I often find myself a little bit too ambitious in the kitchen! 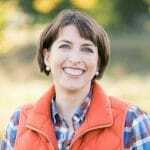 I have all of these great ideas and recipes that I want to make, but not enough time to execute them. Sound familiar? We’re all super busy right now! But guess what? 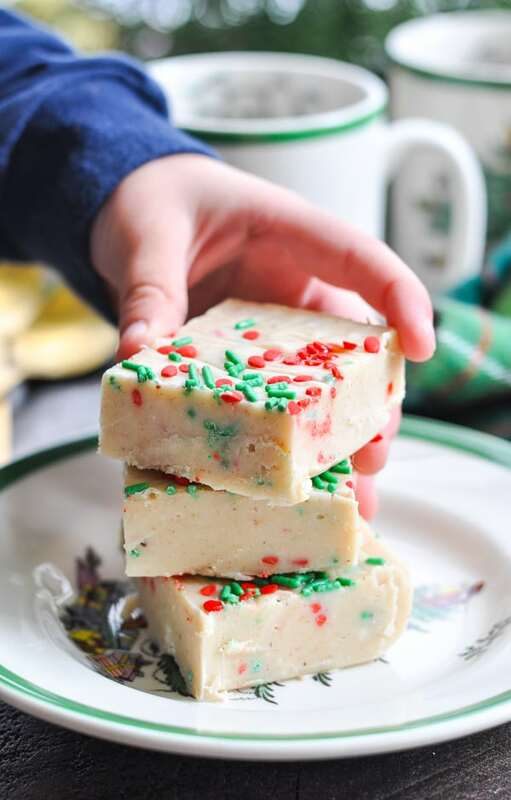 Even YOU have time to throw together a batch of this microwave fudge with condensed milk! In fact, in the time that it takes you to read this post, you could practically be done with it! Ready to get to the good stuff? 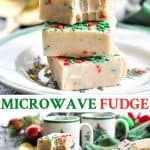 I’m going to show you how to make the base 3-ingredient microwave fudge recipe here, along with an eggnog-flavored twist! You can use the same method for standard milk chocolate fudge, or get creative with your own fun mix-in’s! For any version of microwave fudge, you will need to start with chocolate chips, sweetened condensed milk, and butter. 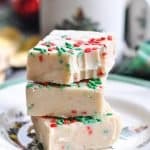 I’m using white chocolate chips in this eggnog fudge, but you can use regular milk chocolate or semi sweet chocolate chips if you prefer a traditional fudge recipe. 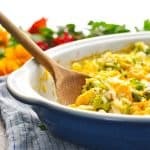 Just combine these 3 ingredients in a large microwave-safe bowl, and heat in the microwave for a total of about 3-5 minutes (stirring every minute or so) — just until everything is melted together. For that classic eggnog flavor, you’ll then stir in rum extract and spices. 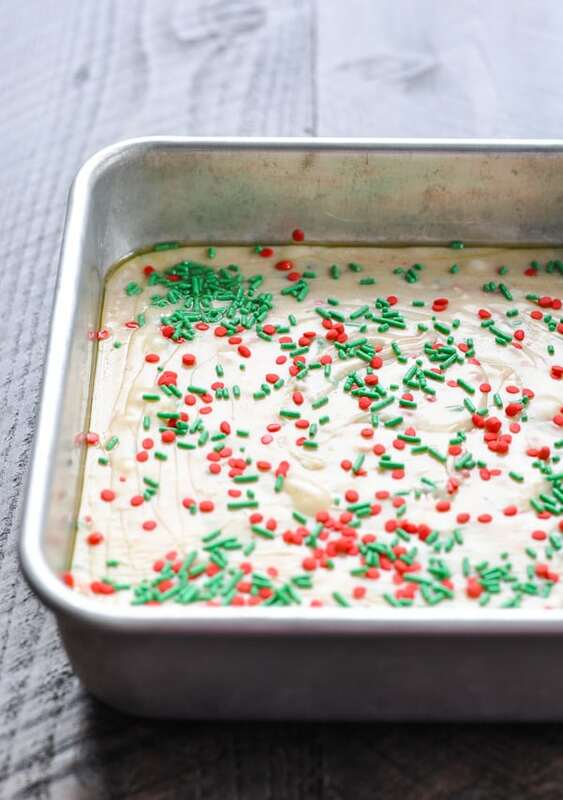 Skip this step if you’re not making the eggnog version! 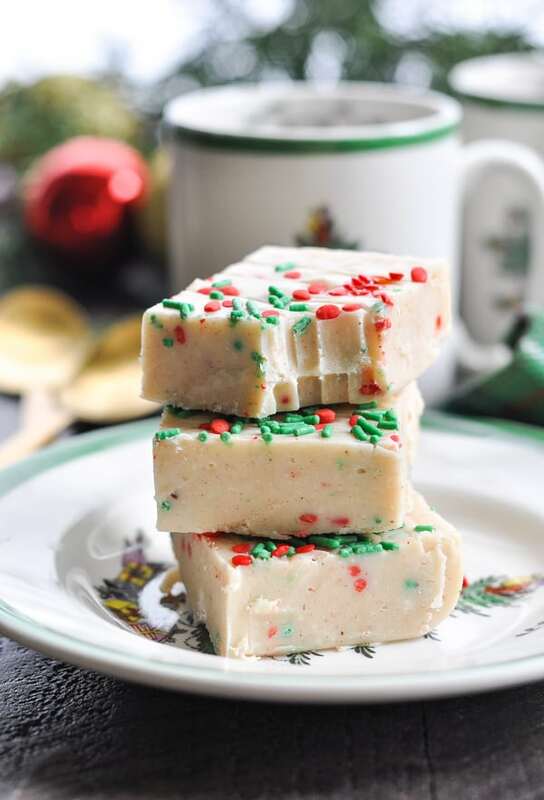 At this point, you can also add in any other fudge mix-in’s that you like, such as chopped walnuts, chopped pecans, cinnamon chips, or holiday sprinkles. Transfer the chocolate mixture to a greased 8-inch dish. I added some sprinkles to the top at this point, but you’ll need to work quickly because the fudge starts to set almost immediately. Refrigerate the fudge for at least 1-2 hours (or until completely cool), then slice into squares and serve. 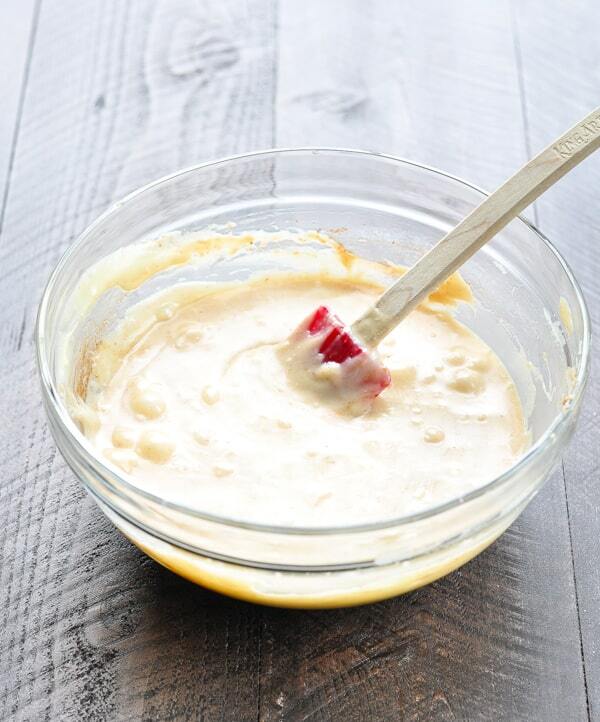 You won’t believe the smooth, creamy, and decadent texture! How long does microwave fudge last? In general, microwave fudge that is kept in an airtight container at room temperature will last for one to two weeks. Refrigerating fudge can extend its shelf life to two to three weeks. Can you freeze microwave fudge? Yes! 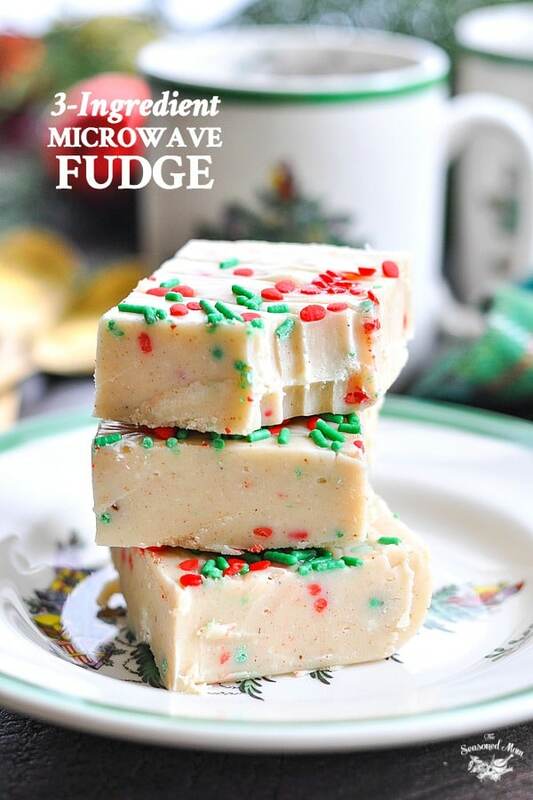 You can freeze microwave fudge that is made with condensed milk. To do so, wrap the fudge in airtight plastic wrap. Next, wrap the fudge in aluminum foil, and store in a large freezer bag. You can wrap up individual squares so that it’s easy to grab one or two when a craving strikes! Stir chocolate mixture every 30-60 seconds when microwaving. Allow the fudge to cool completely in the refrigerator before slicing. Spray an 8-inch square dish with cooking spray and set aside. 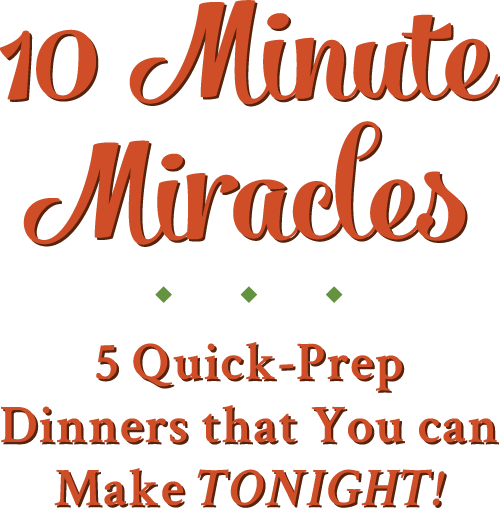 Place chocolate chips, sweetened condensed milk, and butter in a large microwave-safe bowl. Heat in the microwave on high for 3-5 minutes, stirring every 30-60 seconds, just until the chocolate mixture is melted and completely combined. 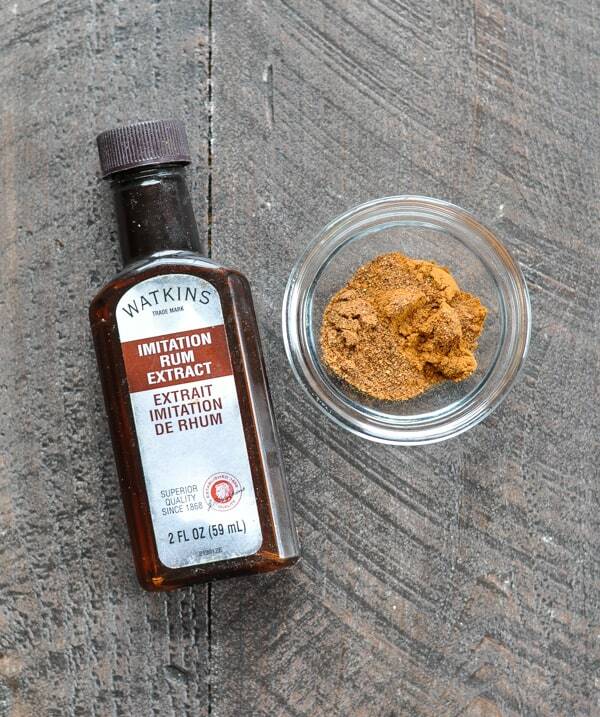 Stir in any mix-in's, such as cinnamon, nutmeg, rum extract, and sprinkles. Transfer chocolate mixture to prepared dish. Add sprinkles on top, if desired. Refrigerate until set and completely cool. Slice into squares and enjoy! Yes! You can freeze microwave fudge that is made with condensed milk. To do so, wrap the fudge in airtight plastic wrap. Next, wrap the fudge in aluminum foil, and store in a large freezer bag. You can wrap up individual squares so that it's easy to grab one or two when a craving strikes! 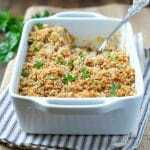 This recipe was originally published in December, 2014. It was updated in November, 2018. 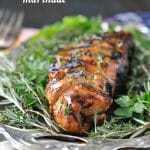 Woah, love how easy this recipe is :-)! Thanks! I hope that you get to try it soon! 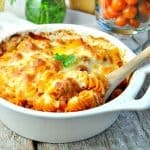 This looks really easy to make! I’ll have to make both this and a regular chocolate one. Thank you!